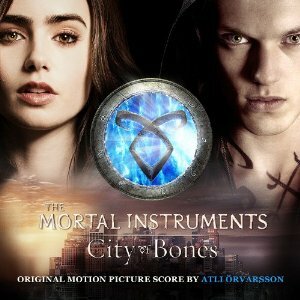 The Mortal Instruments: City of Bones Original Soundtrack by Atli Örvarsson will be out August, 20. 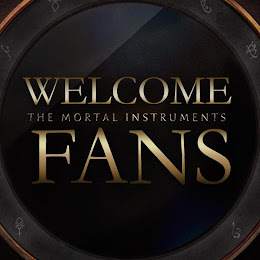 Earlier this month, we got a preview of Clary's Theme -which sounds amazing!- a German site has more snippets to this OST. Listen to the snippets here.